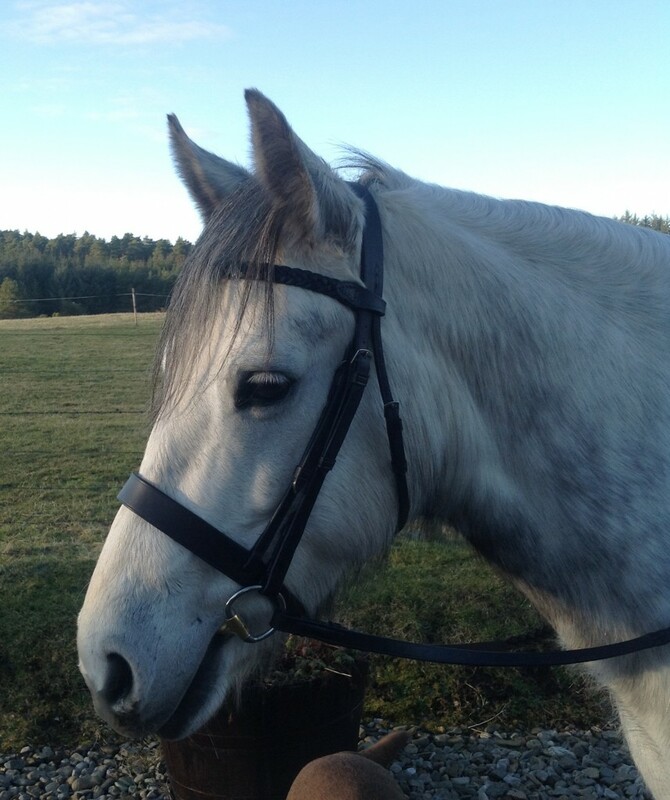 The full Hunter bridle featuring a plain noseband, matching brow band, cheeks and headpiece. 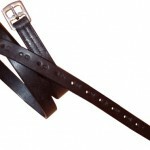 Handmade by our bridle makers from only the best quality English leather…. 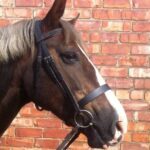 for full description please scroll down …..
For postal orders please measure your horse for his or her new bridle as very few are a standard size. 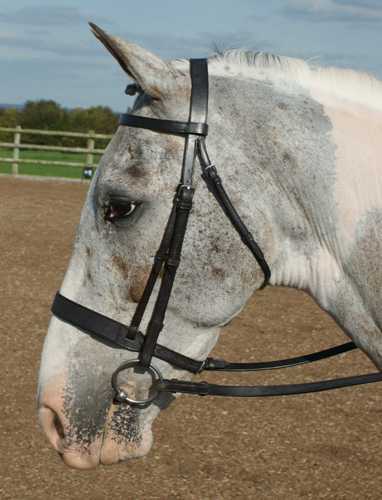 The Traditional Hunter bridle featuring a plain or plaited brow band. Handmade by our bridle makers from only the best quality English leather. Most people know that we fit saddles but we also fit bridles and in our experience hardly any of the equines we meet are standard sizes, for example we recently fitted a bridle for a lovely Welsh Section D Stallion who’s bridle consisted of full size headpiece, Xtra Full brow band, Cob Size cheek pieces and a cob size noseband. 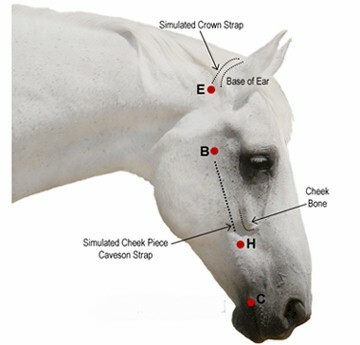 We are able to mix and match pieces of the bridle, please use our measuring guide to work out what size you need. Please feel free to send a photo so we can advise if you need help deciding. We do have a lot of bridle parts in stock but please be aware that if we need to get parts made it may take a while. Please call us in the office for assistance or if you are booking a saddle fit we can fit your bridle while we are with you. Please just advise us in advance.